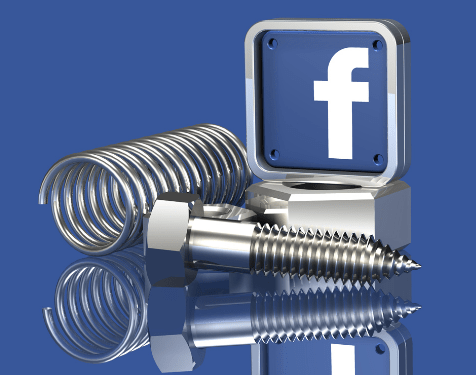 If you are looking for social media tools to help your business reach its’ objectives, Facebook can be a valuable tool. As a personal social network, you may be familiar with Facebook. Have you considered using this network for your business? Read on to find out why you should. While Facebook may be a more social (and less business) focused network, it is one of the most established ones. This means that most of your potential customers are on Facebook – you just need to find a way to connect with them. Once you have a page for your brand, you can invite your friends to Like the page which will help you to grow your online community. Will you manage your own efforts? If you are going to handle your own social media efforts rather than outsourcing, it’s a good idea to try out one of the bigger ones before you start experimenting by following established brands. This will give you an idea of the type of content that is generated, and what people are interested in. This is important if you want your page to be a success. The advantage of social networks is that it provides a good opportunity for you to engage with your customers. But be warned – a great deal of social media traffic is complaints driven, so make sure you are prepared to handle this. Your business needs to have a complaints process – you do not want a negative sentiment to exist online. Of course, you will get compliments too and you should definitely publish those!